Buffalo Notary Services: 716-404-4140 or 1-(888) 256-1404 Opening Safety Deposit Boxes in Buffalo, New York | We Roam For You! Buffalo Notary Services: 1-716-404-4140 or 1-(888) 256-1404 is available to open safety deosit boxes in Buffalo, New York. Wether it is at a Community Credit Union, A Branch of Key Bank, M & T, First Niagara, Citizens, Bank of America or wherever the safety deposit is located. 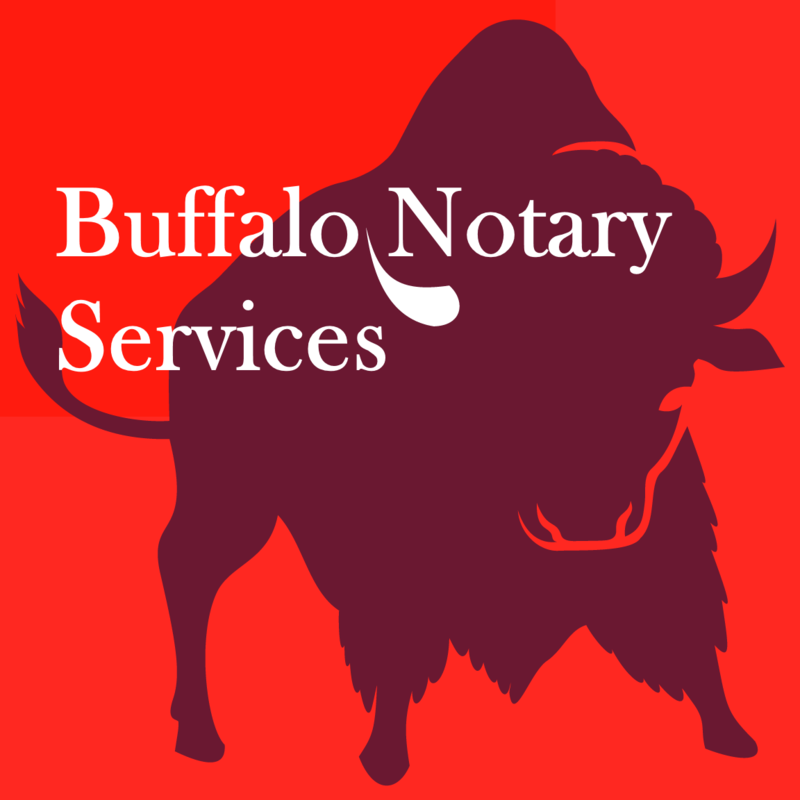 Buffalo Notary Services in Buffalo, New York helps individuals, banks, financial institutions and estate attorneys. We witness the opening of safe deposit boxes and inventory the contents as required by Banking Law Section 335. We perform this service for individuals and estates, as well as for corporations. We have witnessed the opening of many safe deposit boxes. There are specific inventory forms that we will fill out at the time that the safe deposit box is opened. We will inventory the contents of the safe deposit box quickly, efficiently and most importantly accurately. Section 335 of the New York Banking Law provides the rules and regulations about the procedures to be followed when opening a safety deposit box in New York State.